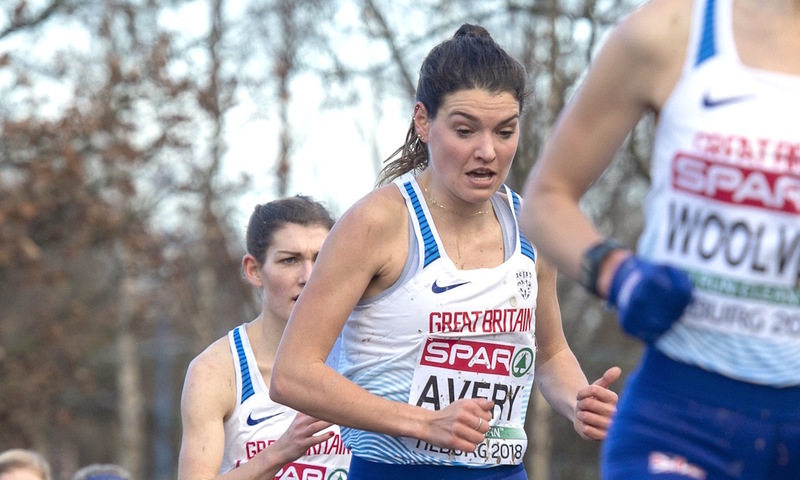 A preview of the senior women’s race ahead of the World Cross Country Championships in Aarhus, including the battle for gold, and a look at the British and Irish runners competing. The women of Kenya created history in Kampala, not just becoming the first senior women’s long course team to register a perfect score or completing Kenya’s first clean sweep of the medals in that race, but by becoming the first team in history, in any of the world cross country races, to fill the top six places. Yes, the entire Kenyan team home before anyone else got a look in! 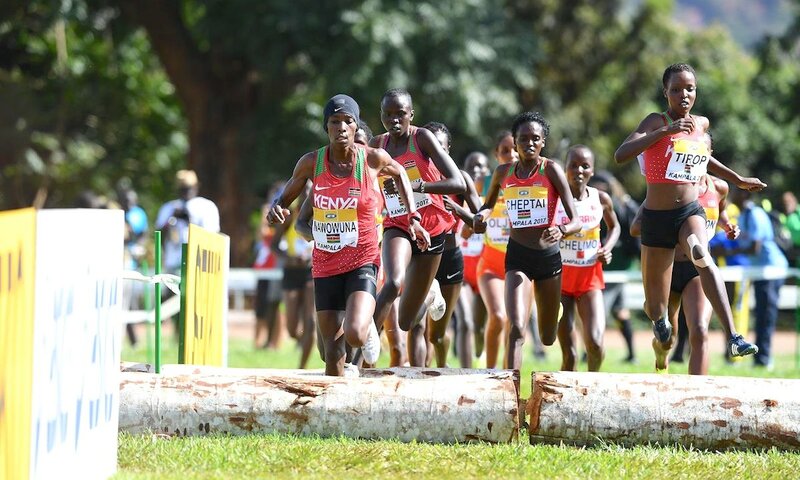 While a repeat of such utter dominance at the IAAF World Cross Country Championships in Aarhus, Denmark on Saturday (March 30) is unlikely, there is enough firepower among the Kenyan women to make securing the team title for a record thirteenth time a mere formality. Kenyan athletes have won the last six individual titles, and are expected to dominate the podium once again. Lillian Kasait Rengeruk, bronze medallist in Kampala, is the only starter from the all-conquering 2017 team, but she will be joined by a star-studded line-up which includes reigning World, Commonwealth and African 5000m champion Hellen Obiri and world steeplechase record holder Beatrice Chepkoech. Such is the strength of the Kenyan team, that Agnes Tirop, the 2015 champion and 2017 fifth placer; and 2018 African Cross Country Championship runner-up Margaret Chelimo Kipkemboi, are only reserves this time around. Obiri, who also holds the Kenyan 5000m record, ran a 29:59 for 10k on the slightly downhill San Silvestre Vallecana course in Madrid on New Year’s Eve, won the IAAF Permit meet in Elgoibar in January, and took the Kenyan trials victory in February. She may well start as favourite, and will look to add world cross country gold to her global indoor and outdoor titles. If successful, she would become the first female athlete to do so. 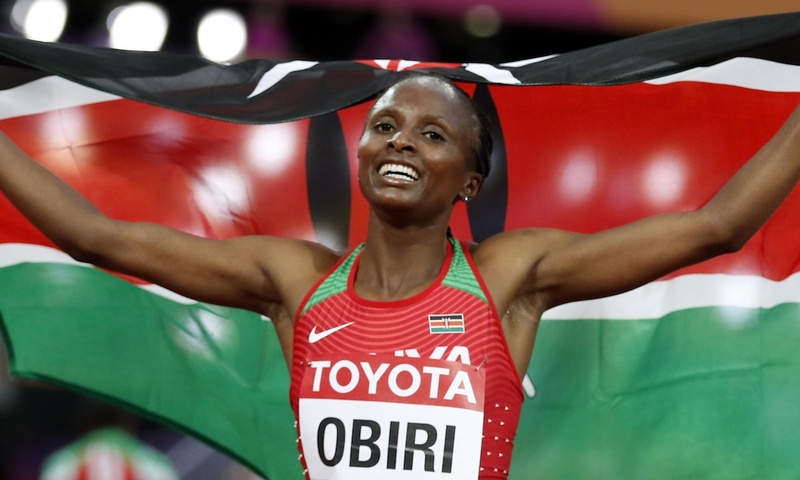 Chepkoech, like Obiri, is better known for her track accomplishments than she is for her cross country pedigree. She did finish third at the Kenyan trials and picked up a win at the IAAF Permit race in January. The Commonwealth Games silver medallist shot into fame when she knocked an incredible eight seconds off the world steeplechase world record last summer, and she will look to use her steeplechasing strength to good effect in Aarhus. Beatrice Chepkemoi Mutai – who split the track stars at the Kenyan trials – won bronze at the 2016 African Cross Country Championships. Mutai, the older sister and training partner of world 1500m champion Faith Kipyegon, may also be a contender. Can anyone stop the Kenyans? Among the Ethiopians attempting to halt the Kenyan dominance will be 2015 and 2017 under-20 champion Letesenbet Gidey, and Dera Dida the runner up in the younger age category in 2015. Gidey, originally a reluctant recruit to the sport and once temporary expelled from school for refusing to run in her physical education classes, now boasts a 5000m best of 14:23.14. Dida, who won the Ethiopian trials ahead of Gidey has a marathon PB of 2:21:45, and the five-lap energy-sapping course should be less of an issue for her proven endurance. Stella Cheseng is the Commonwealth 10,000m champion. The Ugandan trials winner, who finished second to Obiri in Elgoibar and runner-up to Chepkoech in Seville in January, could also feature. 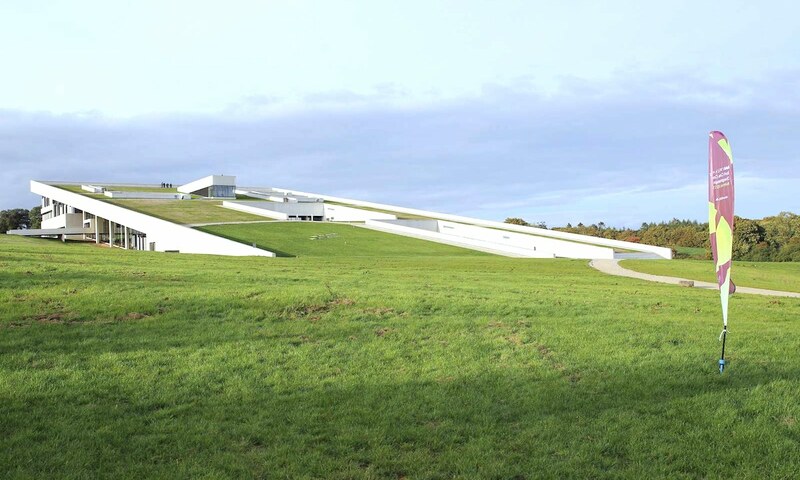 With the roof of the Moesgaard Museum – which participants will have to navigate five times – seemingly steepening as the hours pass, the most significant result on Chesang’s CV may well be her World Mountain Running title from 2015. The challenge from Bahrain will be led by World Marathon champion Rose Chelimo, who finished ninth in Kampala; Eunice Chumba, 2016 Asian cross-country champion and a 66:11 half marathoner; and Winfred Mutile Yavi, who won the Cinquemulini IAAF Permit meet in January. If anyone is to get close to the Kenyans in the team stakes, it will be the Ethiopians. The East African rivals have shared the past twenty team titles between them, and it’s difficult to see anyone coming between the pair this time around. 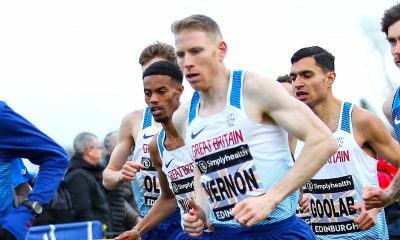 Bahrain, with a team comprising Kenyan and Ethiopian exports, were third last time out, and the bronze medal battle looks set to be between them, the Ugandans, and a strong USA contingent led by world steeplechase silver medallist Courtney Frerichs. Incidentally, Portugal, the last non-African team to win the team title, way back in 1994, don’t have a single athlete entered in the race this time around. The European nation, with a strong distance running history, and have only entered one athlete across the five races. 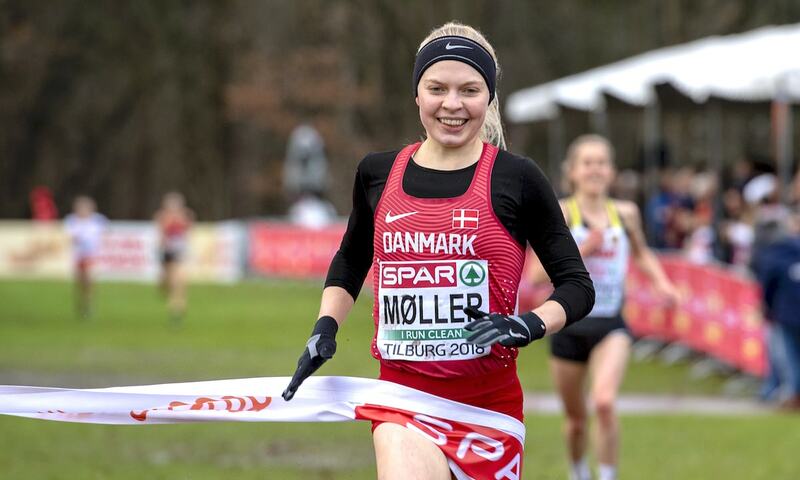 London-based Danish athlete Anna-Emilie Møller, who won the European under-23 title in December, will be the star attraction for the Danish crowd. 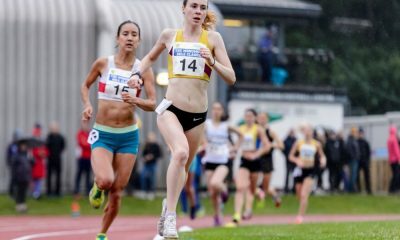 The 2016 Olympian and 2017 European under-23 steeplechase champion became the first non-British female BUCS Cross Country champion in February. Møller finished second to Kenya’s Gloria Kite at the IAAF Permit meet in Soria in November, and will be hoping to put in an inspired performance on home soil. In the absence of the top five finishers from the senior race in Tilburg, Møller may even start as leading European challenger, though Ireland’s Fionnuala McCormack, a two-time European champion, and Germany’s Elena Burkard, sixth in Tilburg, may have something to say about that. McCormack hasn’t competed at the World Cross Country Championships since leading the Irish team to fifth place in 2013. 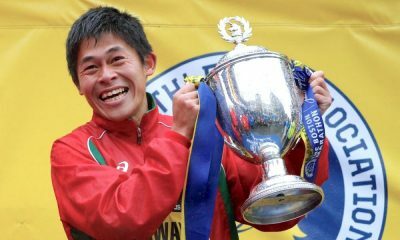 The three-time Olympian finished in the top 20 in 2007, 2011 and 2013, and will be one of the few to relish the conditions and the distance on Saturday. Currently preparing for the Boston marathon, the Wicklow woman has raced sparingly since giving birth to her first child last October; her sixth place from Belfast in January her only cross country performance of late. Ireland’s other representative, Birmingham-based doctor Sara Treacy, ran her first World Cross Country Championships as a 16 year-old in Fukuoka. Thirteen years later she makes her debut appearance in the senior race. Treacy is an athlete for the big day and the Olympic steeplechase finalist and 1o-times European Cross Country participant will be more than at home on this stage. The British team will have an eye on a top six team finish, something which they last achieved in 2011. Like their male counterparts, there is little to choose between the sextet. Jess Piasecki and Kate Avery, who were members of the team which so narrowly lost out on the team gold at the European Championships in December, are the most experienced members of the team. Like Treacy, both have previously competed in the junior event, but Saturday will be their first experience of the senior race. Jenny Nesbitt was a dominant winner of the trial event earlier this month, and the Welsh Cross Country Champion, also an established competitor on the roads, will be relishing her first taste of world championship competition. 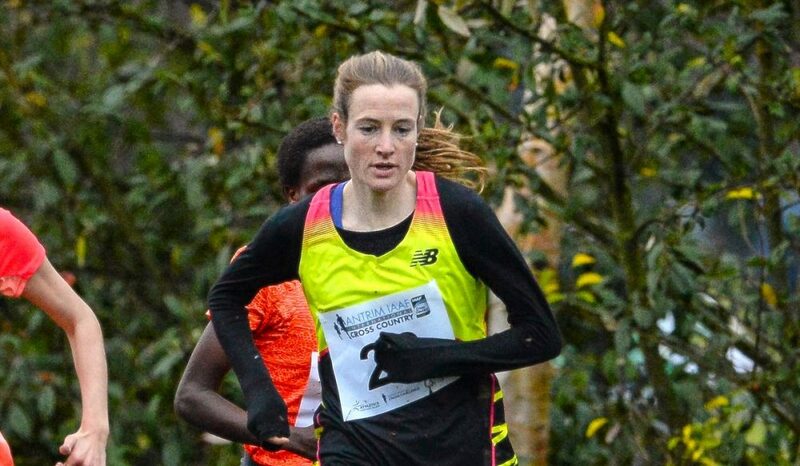 Emily Hosker-Thornhill, who took the English title on the hills around Harewood House in February, will be hoping to improve on her 90th place from Kampala two years ago. English under-20 champion Amelia Quirk was the surprise package of the British trials finishing fifth against her older rivals. The young University of Birmingham fresher, who finished second to Møller at the BUCS Championships, will look to use Aarhus as a stepping stone to a successful senior career. North of England champion Mhairi MacLennan, who’s put in a number of strong performances this winter, completes a strong team. In the absence of defending champion Irene Cheptai, and with Agnes Jebet Tirop not due to make the Kenyan starting six, we’re guaranteed a first-time champion this time around. 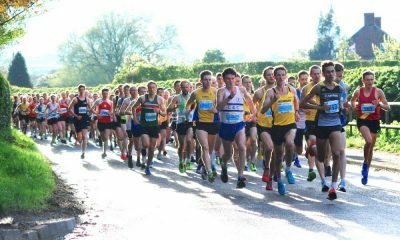 The field is not, however, lacking in star quality, and a number of world champions and record holders will be vying to add the prestigious cross country title to their CV. Obiri, the 5000m star, will start as favourite, but on the challenging Aarhus’ course, track pedigree may count for nothing. Expect the Kenyans to dominate, but the Ethiopians, wounded by the trashing they received in Kampala two years ago, along with the Ugandans and Bahrainis are at least capable of getting in the mix for individual medals this time around. Meanwhile, Geoffrey Kamworor is targeting a third straight World Cross Country gold in the senior men’s race, and a full preview can be found here. Additionally the race timetable and TV guide can be found here.